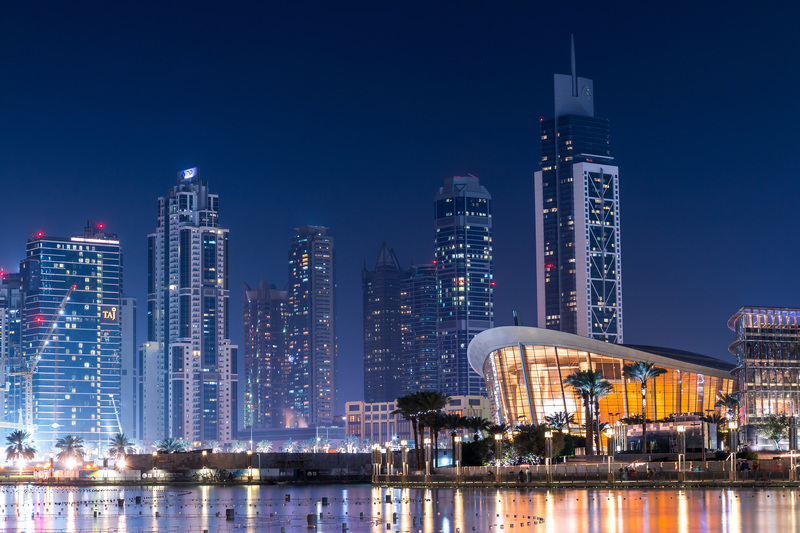 There will be a further “correction” in Dubai’s property market during the year and on top of the 5-10 per cent dip in 2017, according to the credit rating agency S&P’s latest projection. And it could be 2020 before prices stabilise “at the earliest”, it adds. “How much stimulus Expo 2020 Dubai provides remains to be seen, but market players remain hopeful,” the report notes. 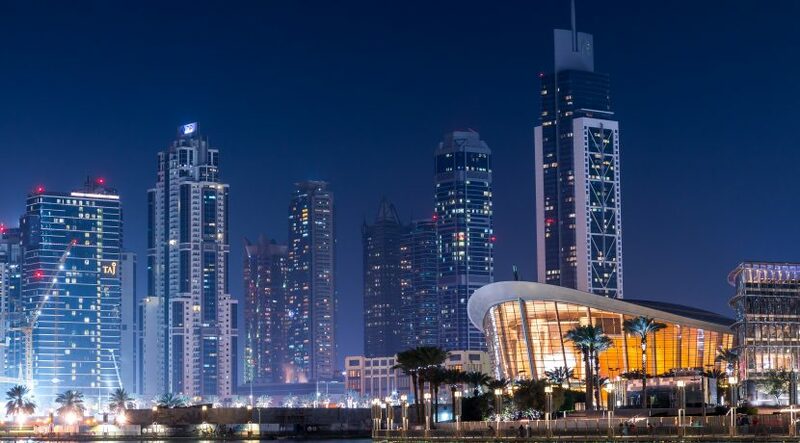 “In 2020, however, the sector could well start to benefit from the potential increase in economic activity and positive business sentiment attached to Expo; the expected 25 million or more visitors and floods of new residents to Dubai should support the market. Another favourable factor could be the return of Chinese investors and Russian tourists, which could “breathe new life into the market”. But no expects a repeat of the sharp decline recorded in 2009. This time out the slowdown is more gradual in nature, and a future recovery will also happen at the same pace. On the VAT related costs developers face, S&P’s report suggests that this will “borne by whoever is under pressure, at least until we see some organic recovery in the market”.